Yum! Looks tasty. I would add to salads for sure. I like adding them also to salads. The extra bonus is the price is right for how many meals the hemp hearts can be added to. Hmm not sure but I think my comment was eaten. Ha ha Looks tasty! I would add hemp hearts to my salads for sure! 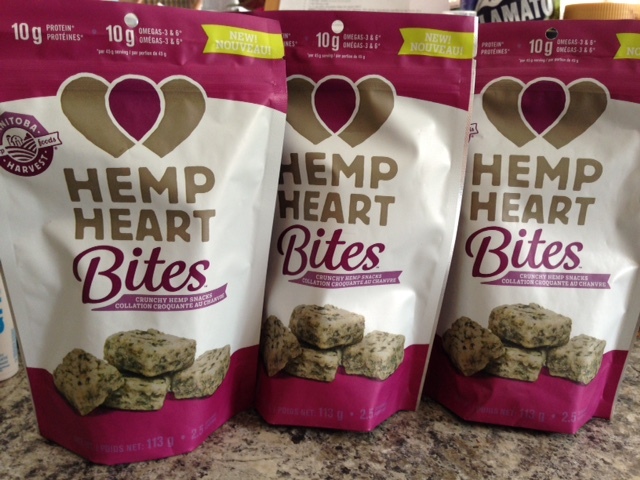 I would like to take this time to thank everyone that entered the giveaway draw for the free bag of hemp hearts. 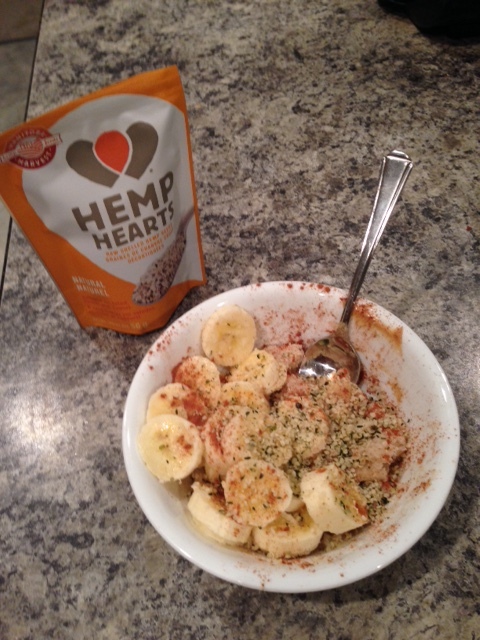 Congrats to Rachel H as she is the lucky winner of the Hemp Hearts contest. 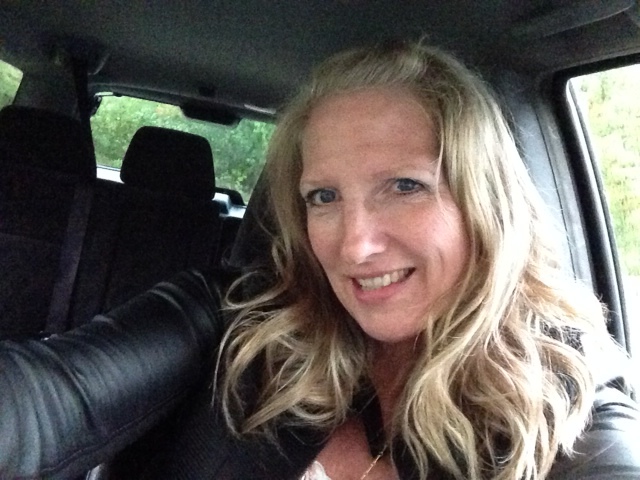 I cant wait to hear what you think about them. Also if you haven’t used the discount code to purchase your own supply of hemp hearts, the discount code is available till Dec 31, 2015 use code HHSP1015 for 20% off! !